The new iPhone XS and iPhone XS Max go on sale this Friday the 21st of September, the handsets are currently available to pre-order. Now also a fake one has launched before Apple starts selling the real one. 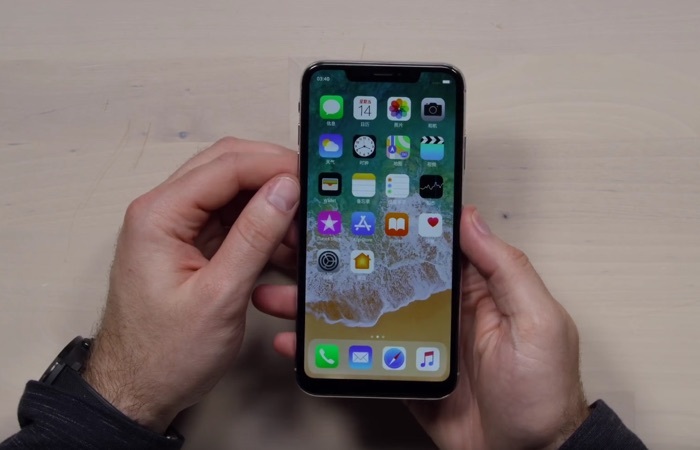 In the video below, from Unbox Therapy we get to have a look at this fake iPhone XS Max, will it be a convincing fake of the real handset? As we can see from the video the handset features similar logos to Apple’s iPhone on the handset and also on the packaging. The handset in the video is not actually running Apple’s iOS, instead, it is running Google’s Android OS, the cameras on the fake phone is not good either.